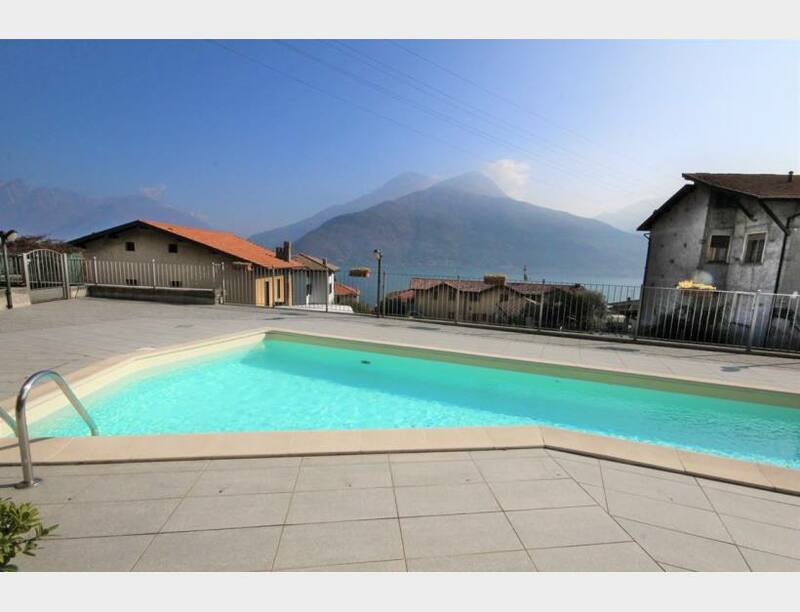 Just 500m from the lake and with lovely lake views we offer this semi-independent villetta with communal swimming pool and private garden. 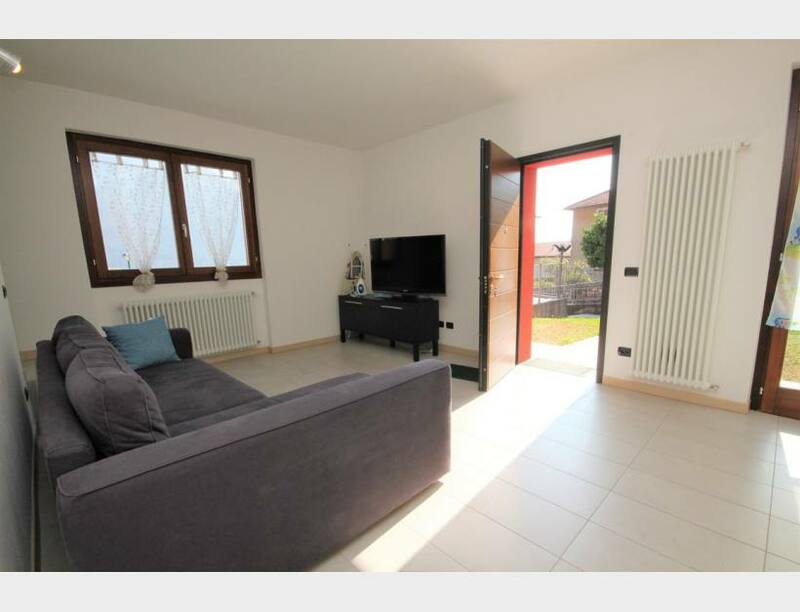 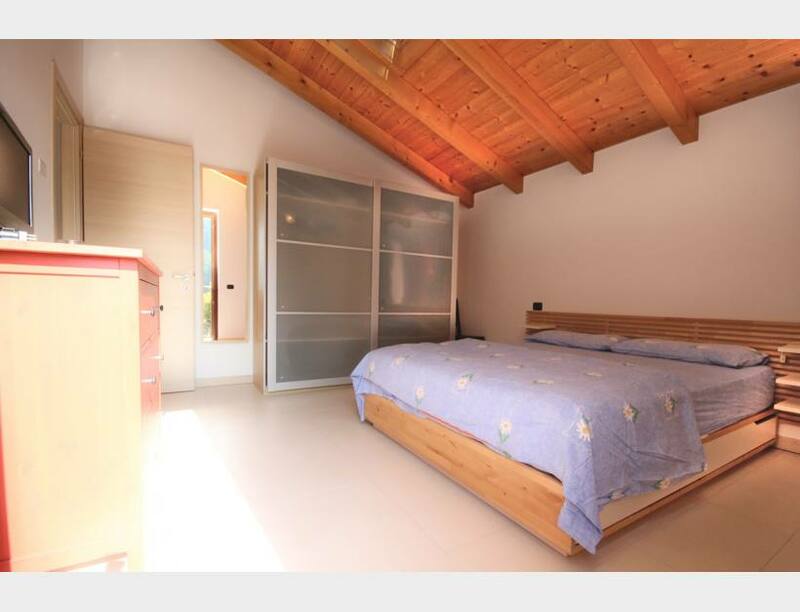 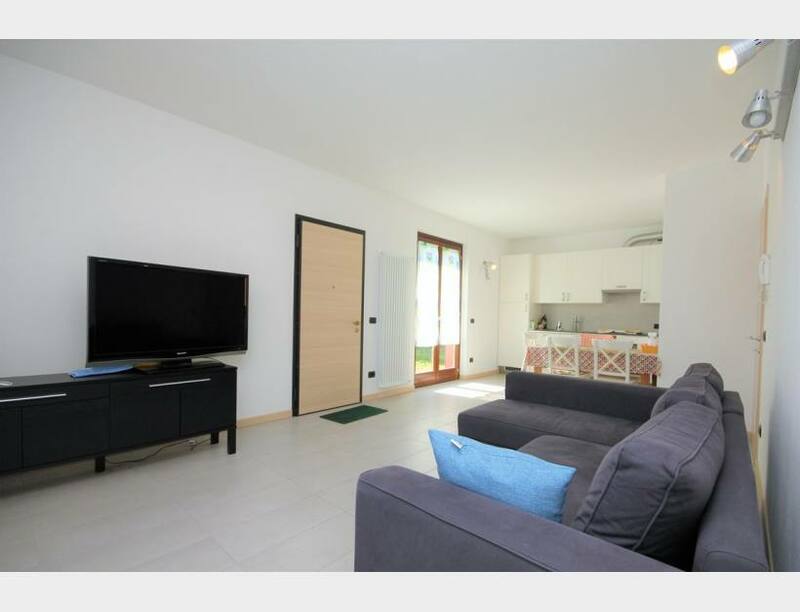 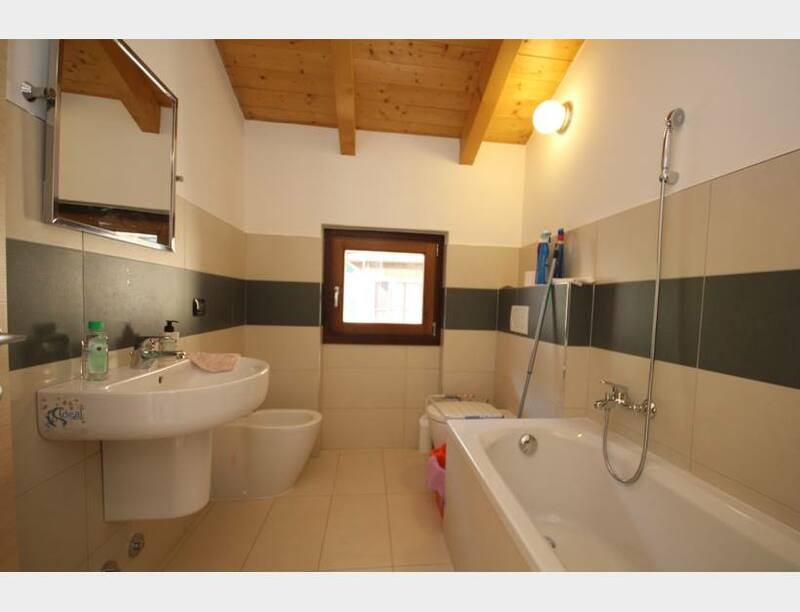 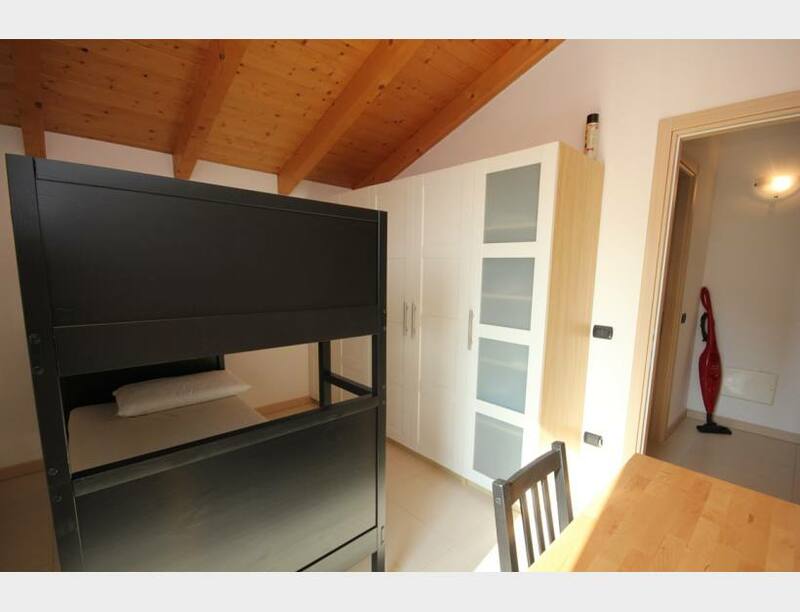 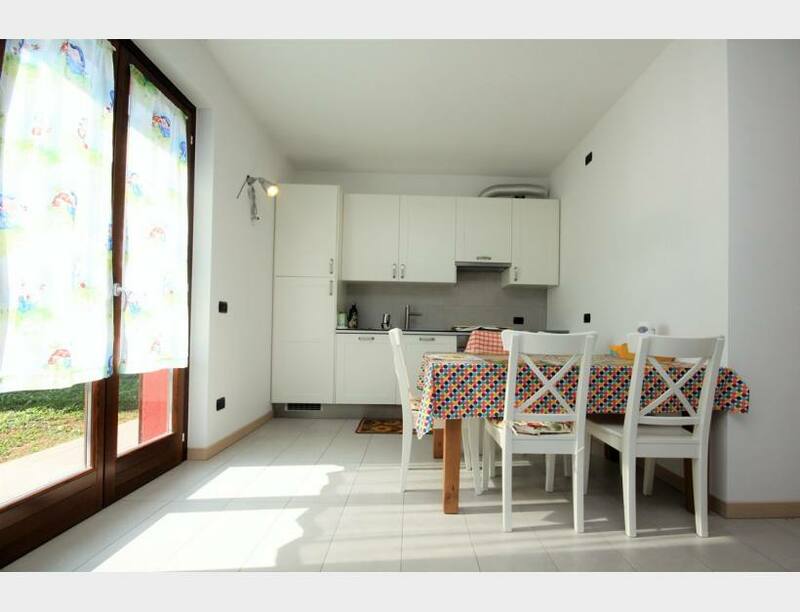 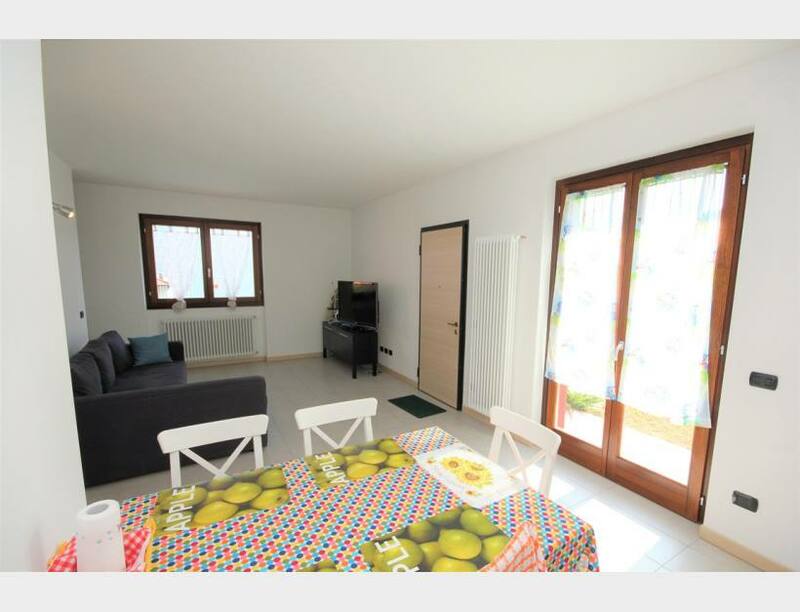 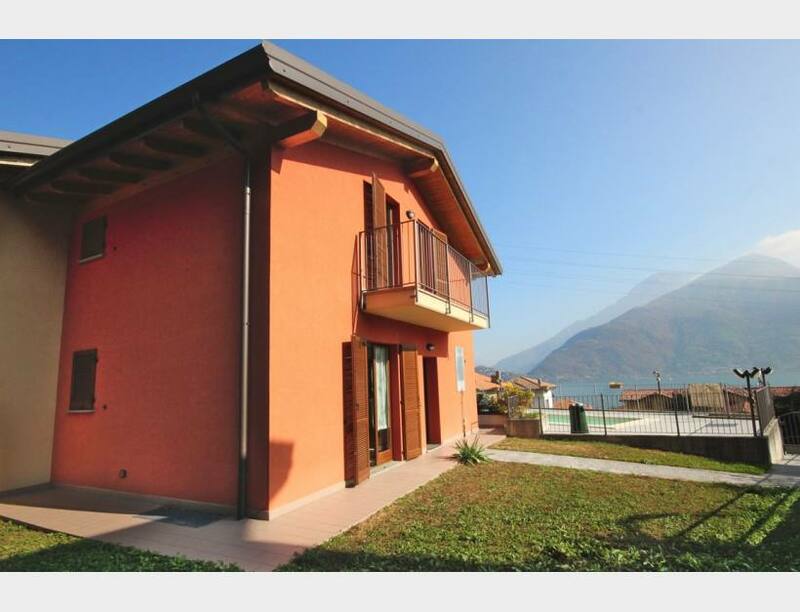 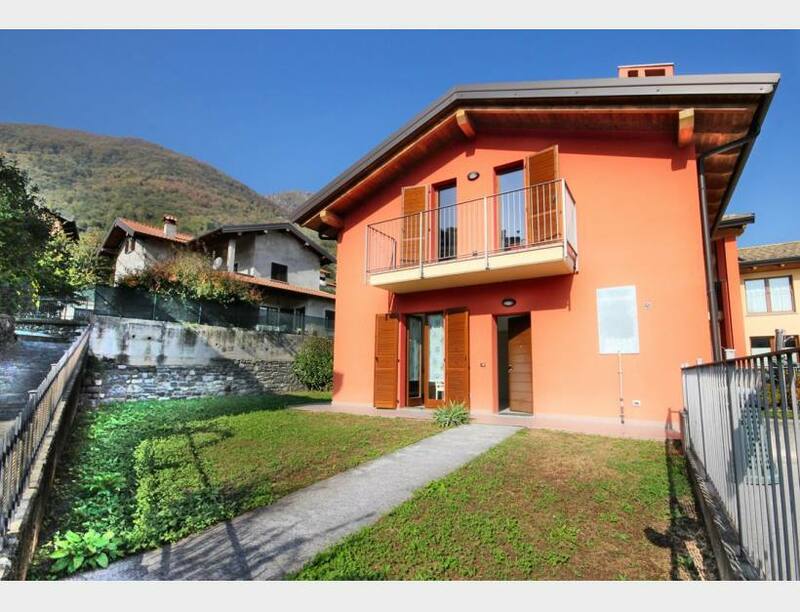 The 130sqm villetta is disposed over 2 levels and includes the following, entrance, living room, dining area and kitchen with direct access to the outside and the private garden, 2 bedrooms, 2 bathrooms, garage, laundry and storage. 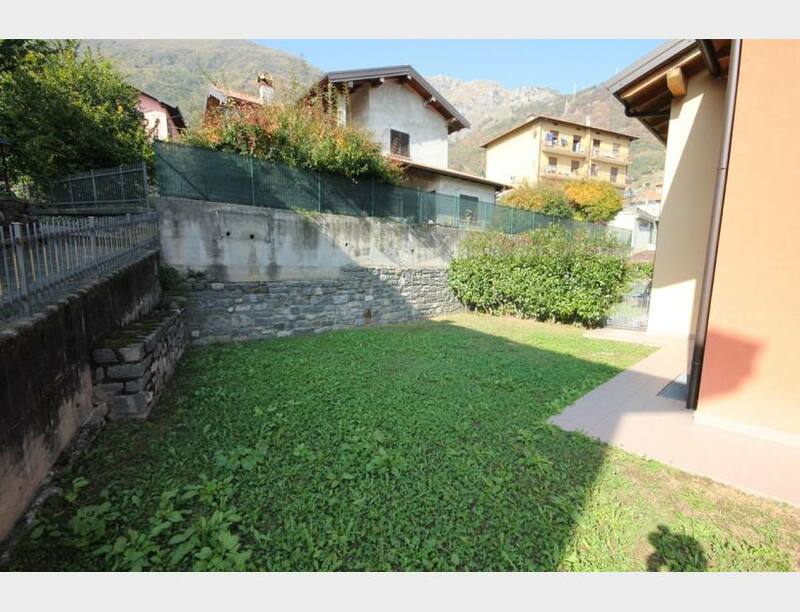 The property has a lovely lake view and all day sunshine.